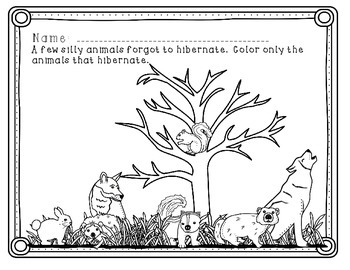 ***This activity is included in Hibernation Literacy Centers and Activities. 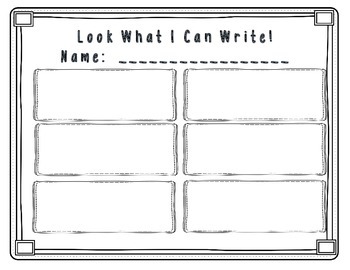 - Look What I Can Write recording sheet. 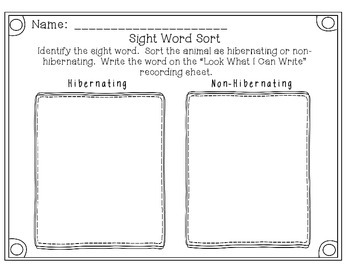 each child one of each of the recording sheets. 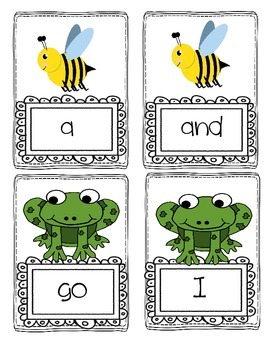 laminate the animal sight words below. level. They may only be able to read and sort.